 Huntingdon Drama Club is a membership organisation run by an enthusiastic team of volunteers from the local community. 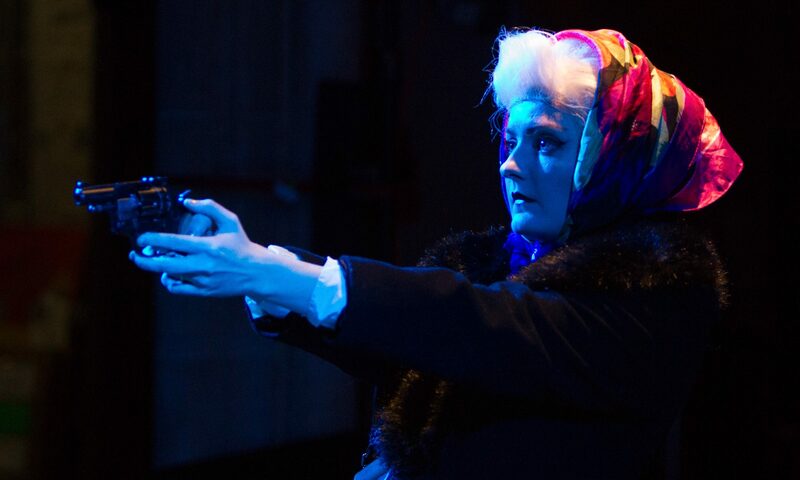 Each February, an AGM is held where the new year’s committee is elected to serve. The committee is formed directly from the club’s membership.